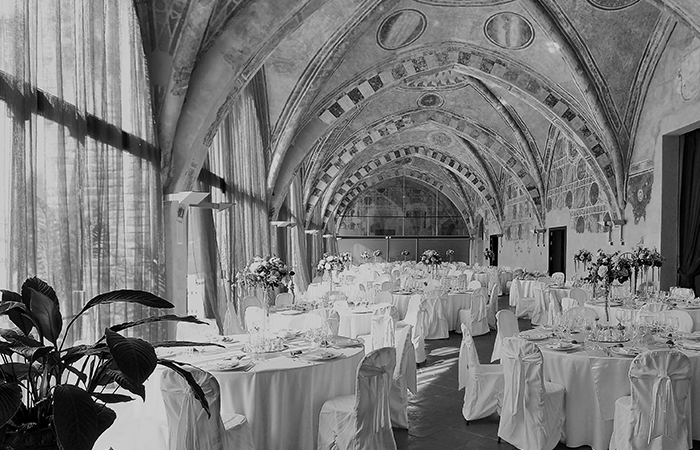 Matrimoni D’Autore is a Milan-based leading agency inevents planning of every variety. Specializing in wedding planning, Anna Marinello’s company engages on many fronts. The sector of event planning is vast and consists of religious ceremonies such as baptisms, communion, confirmations and weddings, and even anniversaries such as silver weddings, gold weddings, and diamond weddings. There are also outfits for all types of purely recreational events: birthdays, graduation parties and engagement parties. Every iteration is taken by us and adapted according to your own style and personality. For essentially any need, you can trust in our experience in organizing events, we’ll be able to satisfy your requirements, creating a custom party for you.